In the framework of the EU-China Environmental Sustainability Program, the SUSTAIN H2O project was launched in 2013 and ran over 36 months until 2016. Sustain H2O is an abbreviation which stands for “Demonstration of Pollution Discharge Management for Water Quality Improvement in the Songhuajiang-Liaohe River Basin (SLRB)”. The SLRB represents China’s old industrial base with a large number of water-polluting industries. 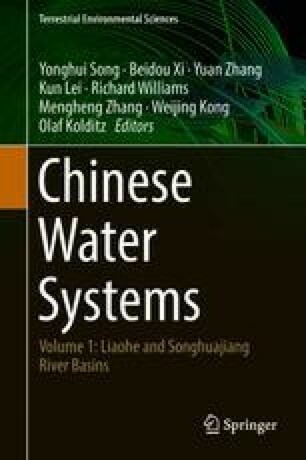 It has been selected as it is a key river basin for water pollution control and water environment management with clearly defined challenges in terms of pollution emission reduction and water quality improvement. Some of these challenges/problems include excessive discharge of pollutants, no optimal load allocation mechanism of quantity control, poor water quality and severely damaged water ecology as well as high risk of environmental pollution accidental events that threaten the safety of drinking water sources. Moreover, the SLRB is a trans-national (transboundary) river catchment, flowing from China to Russia, and therefore is well suited as a joint Sino-EU action.